Our application is 100% free and you can redistribute it freely. We appreciate your opinions and assessments of the proper operation of our software in google play. 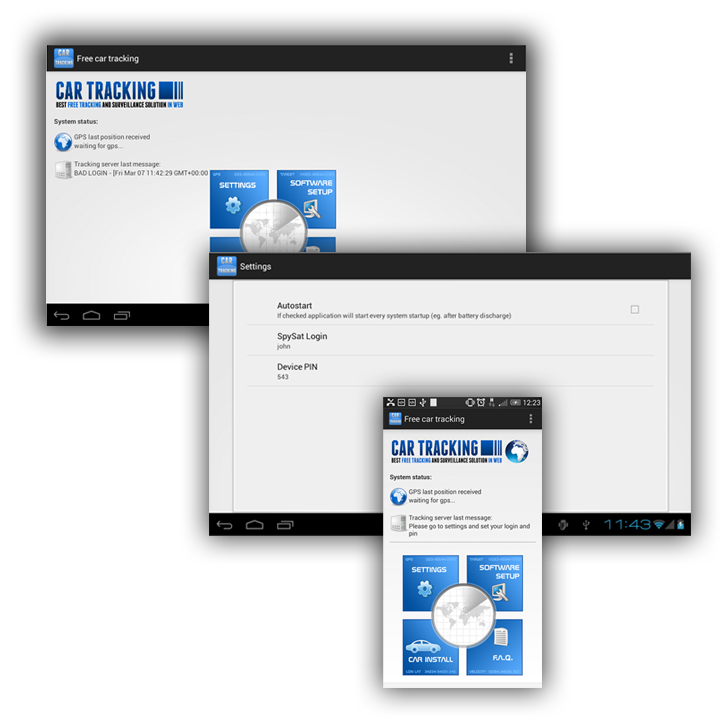 What do I need to start GPS Tracking of my vehicle ?